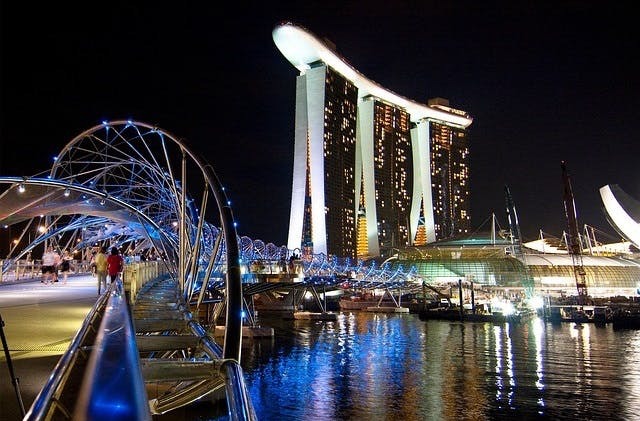 Cheap Flights to Singapore. Return Flights. The Ambassador Transit Hotel is conveniently located to Singapore airport. Singapore has the IATA code of SIN. The UTC offset for Singapore is 28800. The cheapest flight to Singapore is $284 departing from Adelaide.